As a choreographer I am curious about the human being: how we live, love, cope, struggle to communicate, inflict, resent, entangle and experience ourselves and others. My creations are often a quest to understand the complex feelings that inhabit us, providing a poetic and vivid experience for the audience. With a sense of playfulness, enjoying the absurd and the beauty in the distortion, my pieces are layered with sociological, philosophical and psychological questions. An intense and evocative physicality is used as a tool for expression for that which goes beyond words. It is at times risk taking and limit-defying, while others goes back to basics. Neus has choreographed from very early on in her professional dance career, first supported by the different companies she was dancing in, and from 2009 as an independent choreographer. 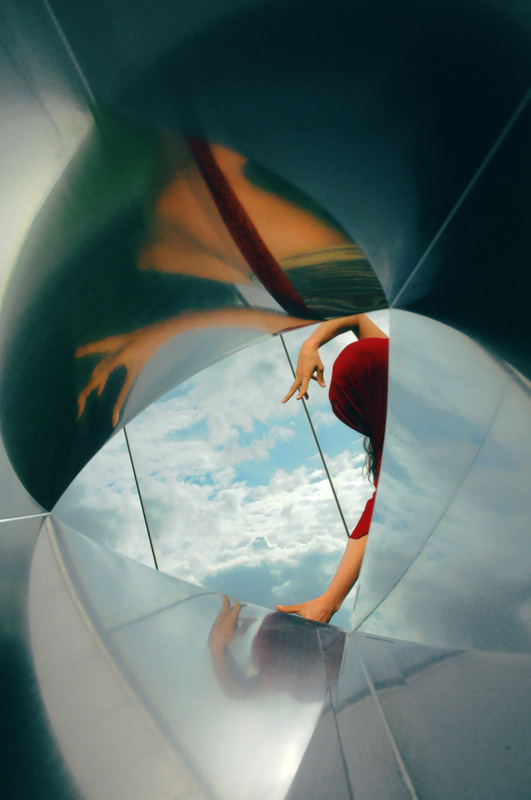 In 2015 Neus created the company NUA Dance to support her choreographic work. In 2009, she was selected for One Night's Dance, a platform for young choreographers hosted by Dansateliers Rotterdam. Neus' work has been supported by Dansateliers Rotterdam, Dance Works Rotterdam, National Dance Company Wales, Arts Council of Wales, La Zona Kubik, Dance West, Kingston Council, Arts Council of England, C12 Dance Theatre, The Space, The Place, Trip Space, University of Hertfordshire, Liga Mujeres Profesionales del Teatro en España and Dance East. Neus was selected for a three weeks residency in August 2015 at OMI Arts Center, in NY, alongside ten other choreographers from various dance disciplines. In 2017 she got invited to come back as a mentor for the 2017 residents. Recognised for the choreographic strength and performance of Here Body at Resolution 2016, Neus was selected to participate in a 2-day choreographic intensive led by renowned choreographer Joe Moran. Neus partnered up with choreographers Salah El Brogy and Anna Watkins to create the triple bill Organic Entity which has had a successful summer tour in London, Oxford and Norwich and a conference in Cambridge. Click here for more information. ​ Neus holds a BA in Art History at the Spanish University UNED. Her studies have had a great influence in her artistic views. 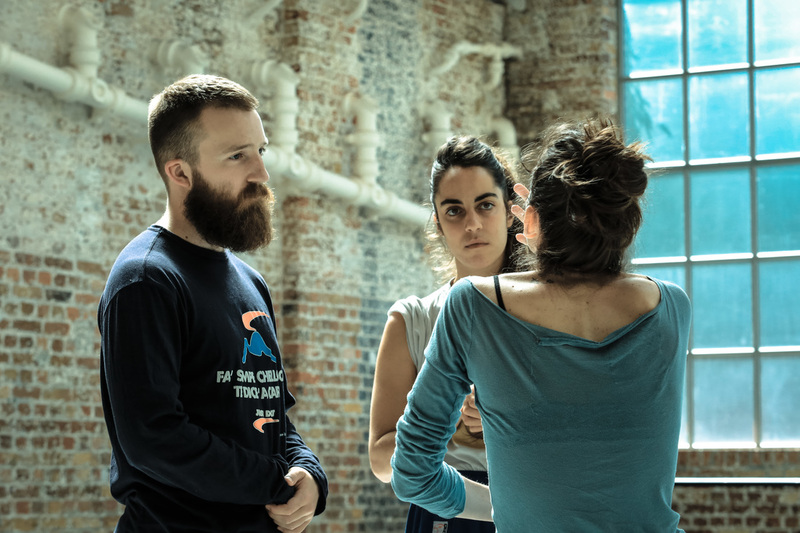 Neus Gil Cortés explains her creative process for THE RED LINE, a place to spark dramaturgical thinking created by Lou Cope as part of South East Dance’s Dramaturg in Residence. Neus talks about following intuitive ideas, vivid sensations, obsessions, fantasies and transferring her explorations in to the studio.